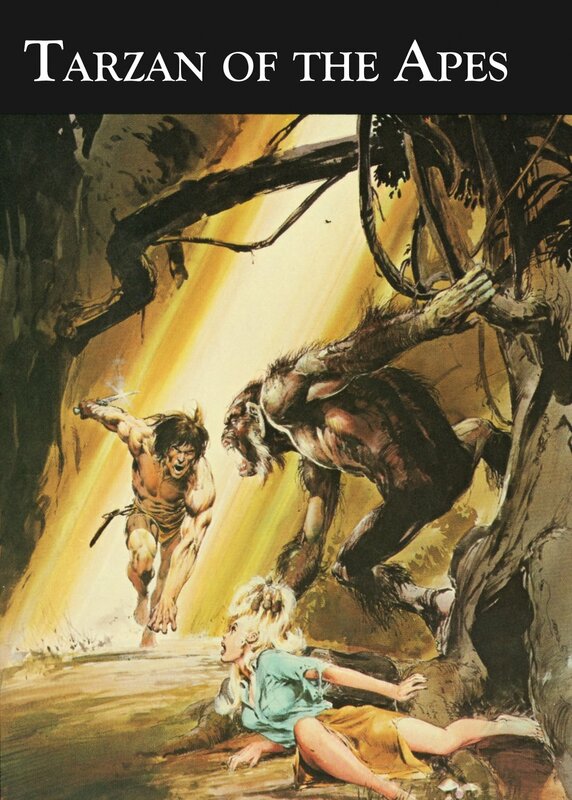 This hardcover copy of the classic tales by Edgar Rice Burroughs comes wrapped in a beautiful dust jacket sporting the famous Neal Adams cover. Each book is possesses a cloth cover, with embossed title and are smyth sewn. These are limited in number, representing an over print for Edgar Rice Burroughs 100 Year Art Chronology Kickstarte (available for immdiate shipping).